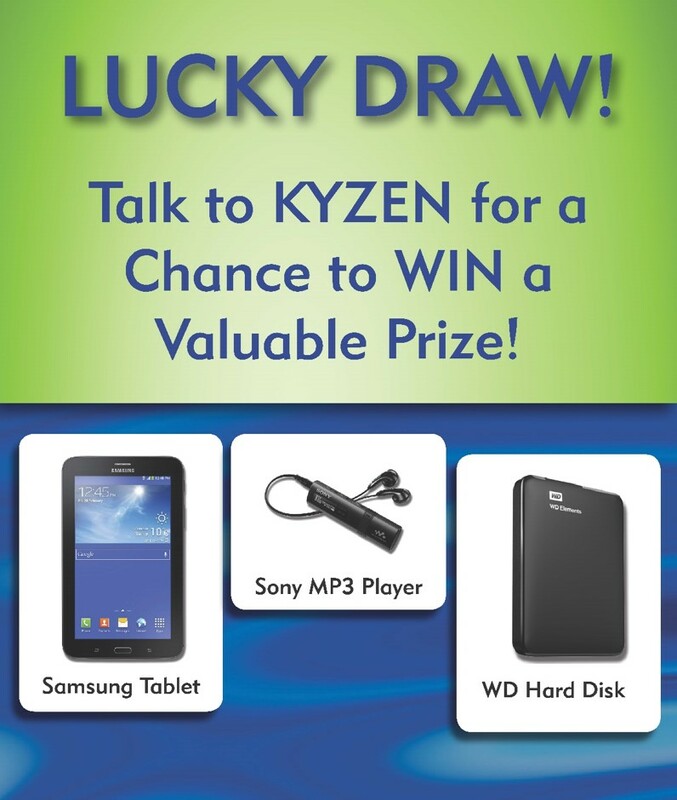 See the KYZEN PRECISION CLEANING EXPERTS at SEMICON Southeast Asia April 22-24 at BOOTH 101 in Penang’s Spice Arena. Get the help you need at no cost. Use this form.